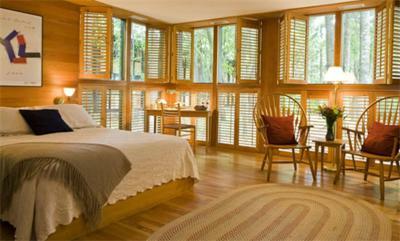 Lock in a great price for The Inn at Middleton Place - rated 8.3 by recent guests. The property is beautiful. It is a nice getaway from the civilized world. Close to nature. 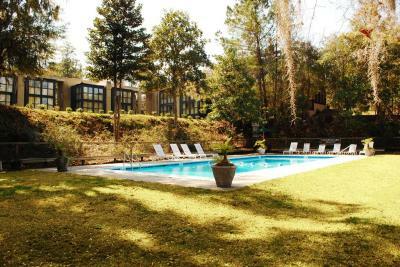 I liked the guided tours and overall the privacy and tranquility the property offers. The staff is very nice and helpful. 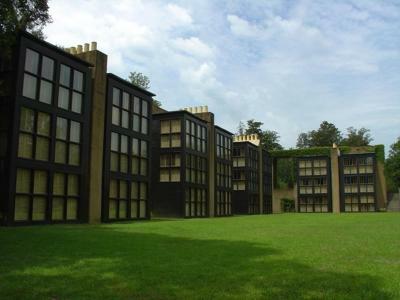 Lovely property and spacious, well designed room. Loved the fire place. 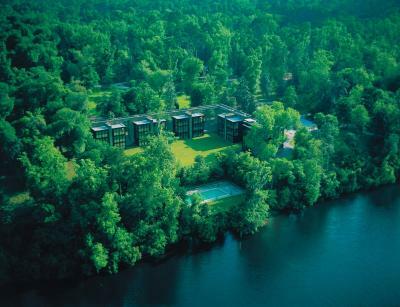 Hotel is in a good location if, and only if, you are visiting Middleton Place or Magnolia Gardens otherwise it is in the middle of nowhere with no facilities around it. We were visiting Middleton Place so it was a good location. Bedroom and en suite excellent. Staff very friendly but many seemed to be trainees. Plantation is beautiful and experience of same and its history was excellent. 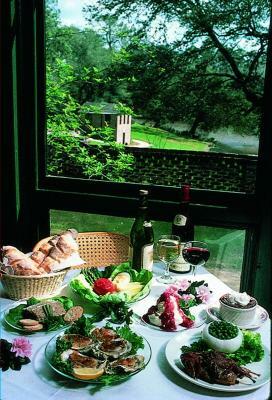 We eat our own food so the frige was stocked well for the weekend we spent at the Inn. The gardens are amazing. The Middleton Tree is a must see given its age and history! The reception at the Lodge provides a free drink and cheese platter for guests which was a really nice touch! The room was spacious,clean and well furnished.pleasant the complimentary evening reception and very good the restaurant (also vegetarian options). Free entrance to the gardens and guided tour of the plantation.friendly and helpful staff. Great nature and wildlife surroundings! 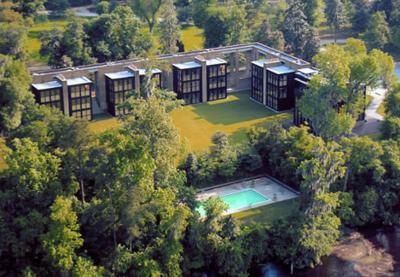 This is like an ultra modern hunting lodge in the middle of the woods. 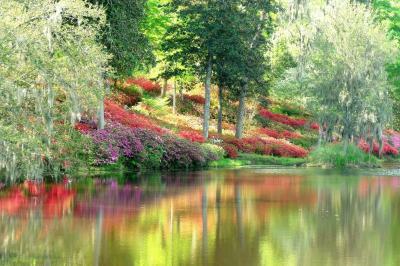 Peaceful and restorative. 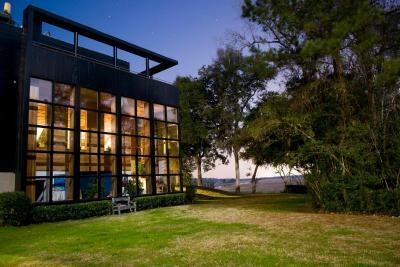 Superconvenient for the excellent Middleton Place. Restaurant was good, though menu didn't change, so a problem if staying more than a couple of nights. Breakfast staff friendly. Amazing place, would recommend it to anyone visiting Charleston with a car. They have thought about every detail. Booking was cancelled due to Hurricane Irma closing down the property! 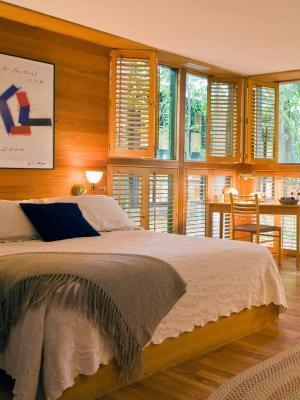 Each spacious room at The Inn at Middleton Place features hardwood floors and a scenic view. 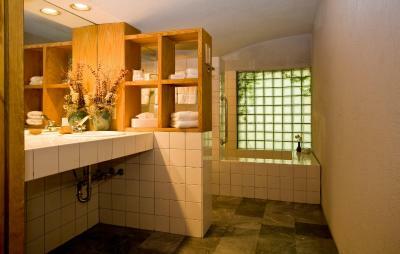 All rooms are equipped with a seating area and fireplace and bathrooms offer a marble soaking tub. The evening manager's reception includes local beers, wine, and cheese plates. 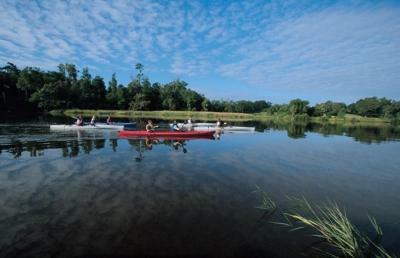 On-site recreational activities include kayaking on the Ashley River, horseback riding trails and bicycle rentals. 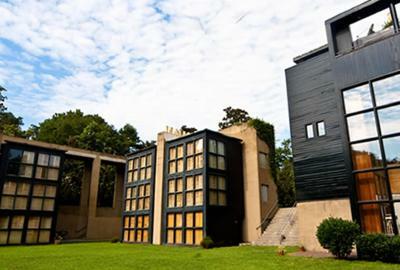 The Middleton Place Inn offers a daily continental breakfast, and hot breakfast items are offered for a fee. 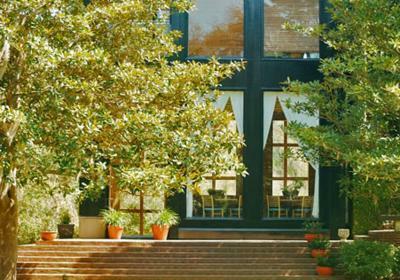 The Middleton Place Restaurant offers local, organic Low Country fare for lunch and dinner. 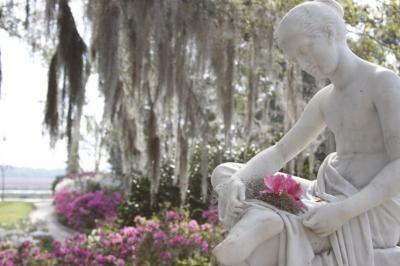 Nearby attractions include Magnolia Gardens, just 3.9 miles from the hotel. 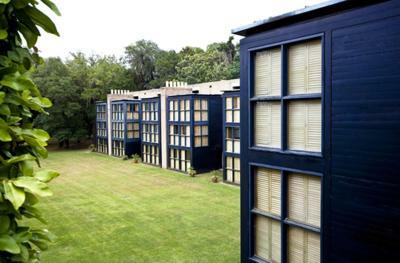 Folly Beach is 22 miles away and Charleston International Airport is within a 30-minute drive of the hotel. 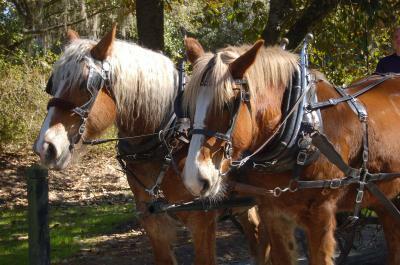 The Inn at Middleton Place has been welcoming Booking.com guests since 5 May 2011. 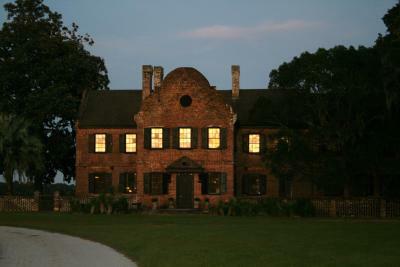 When would you like to stay at The Inn at Middleton Place? 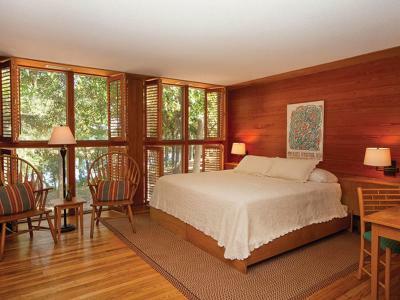 This room offers one queen bed and a view of the woods. 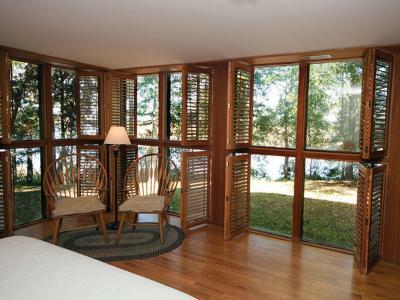 This room offers one queen bed and a view of the river. 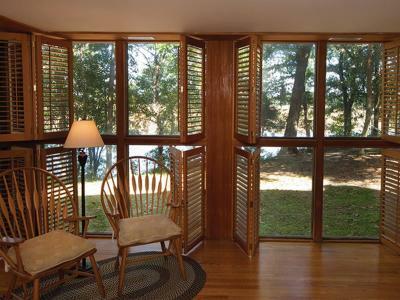 This double room has a fireplace, seating area and air conditioning. 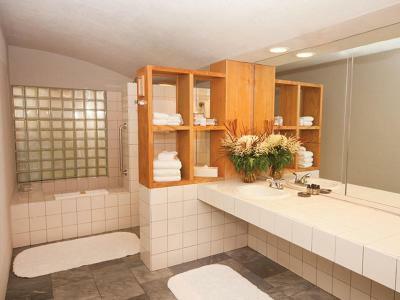 This double room features air conditioning, tile/marble floor and cable TV. 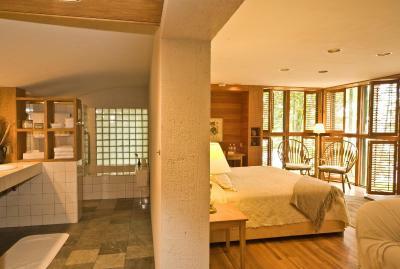 This double room has a cable TV, tile/marble floor and fireplace. House rules The Inn at Middleton Place takes special requests - add in the next step! The Inn at Middleton Place accepts these cards and reserves the right to temporarily hold an amount prior to arrival. We loved the hot plain cereal and the croissants and th excellent fruit. My husband is hypoglycemic, so cannot have sugar. There is a tendency in all American hotels to add chocolate to everything. Why not offer plain scones and Nutella? You offer cooked full breakfast on request. I felt this put undue pressure on the delightful staff at times. Why not go Swedish and add cold cuts and boiled eggs to the menu instead? 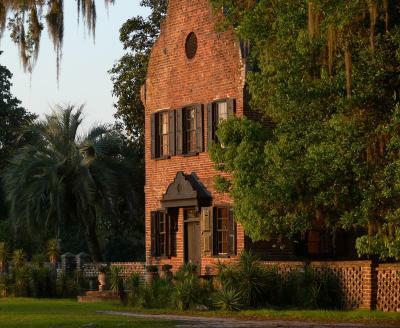 We have thoroughly recommended The Inn at Middleton Place. I loved everything, especially the location. Location was fine. Breakfast was the only thing that was not up to par with the rest of the Inn. The only hot item was grits. It would have been much nicer to have had eggs, bacon, waffles or pancakes. Great to get away for the evening with my husband and cousins! We had a nice relaxing evening strolling the gardens and having a nice dinner at the Middleton place restaurant. The food amd wine qere amazing! Brought back great memories of our beautiful wedding day, will definitely be back again soon, with our 3 children, so they can experience this beauty as well! The room was serviced only when we asked. We assumed it would be serviced daily, as is what we are accustomed to, but the first day we got back to our room late and there was no replacement coffee, tea, or water. You can't drink the tap water. The bathtub was huge, which at first I thought would be a great soak. But then realized there was not enough hot water to fill the tub. The surroundings were gorgeous and so peaceful. 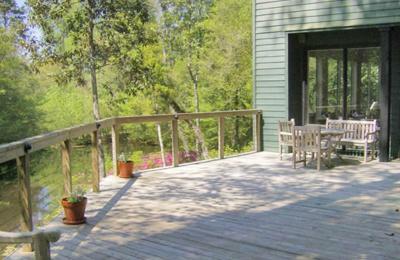 Right on the Ashley River, with a secluded swimming pool between the river and the Inn. There was a fireplace in the room and the office have us free starter packages and wood (although we had to go buy fire starter logs anyway). Staff was very friendly and helpful. Be sure to arrive during daylight! First, the photo of our room on booking.com was not what we ended up getting. There was a photo of a living room area in the standard room. It was the selling point for me, but that's not the room we got. Very misleading, but the front desk gave us 10% off. Also, the breakfast was a little sad. There wasn't very much to choose from and the lake house did not look like the photos. The bed was very comfortable and it was in a very nice quiet area. The path to the restaurant was not easy in the day, and really difficult at night (with various lights out). Definitely not for children or the infirm. Wifi was really weak/annoying. Staff on check-in not very helpful. We were left to find our own room, not an easy task when all the buildings are poorly siged and far apart. Not related to the Inn, but more sunshine. 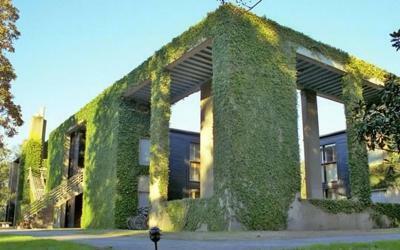 The design of the Inn; exterior & interior. The Inn actually didn't have my Booking.com reservation - even though it was prepaid. Fortunately, they had a room and honored it but there seems to be some disconnect with Booking.com. Although we enjoyed our family-reunion dinner at the restaurant, the food was nowhere near as spectacular as the gorgeous summer evening that set the stage. 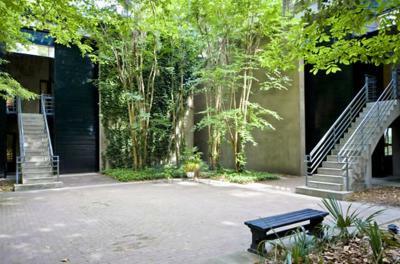 The grounds as well as the buildings/architecture--both modern and traditional--were outstanding. Great place to relax. Various staff were happy to spend a few moments chatting with us about the place and what they were doing. We were pleased we spent more time at the Inn and less time in Charleston!